SYMETRIE will help you to succeed in your positioning and motion projects. Our team of engineers works closely with you to find the suited solution to your specific needs and requirements. 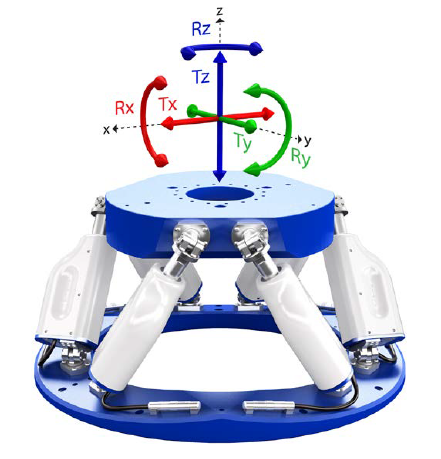 SYMETRIE’s expertise in hexapods allows its team to provide a turnkey solution from design to realization and control system. Equipped with a whole range of efficient measurement devices, SYMETRIE qualifies your system before delivery and installation.